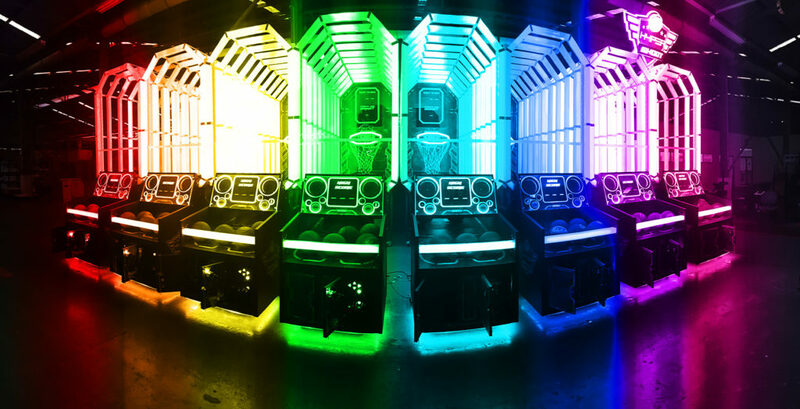 Arcade games are the perfect addition to liven up any event! We have classic arcade games, modern twists on classic games and new games. We have the perfect games for event goers of all ages. Keep the party glowing with an LED game! These glowing games are all the rage in events right now. 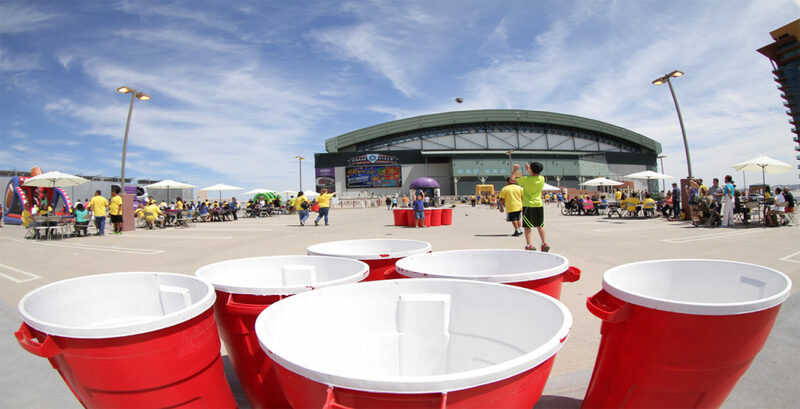 From ping pong and corn hole to skee ball and arcade basketball, add an LED game to your event today! 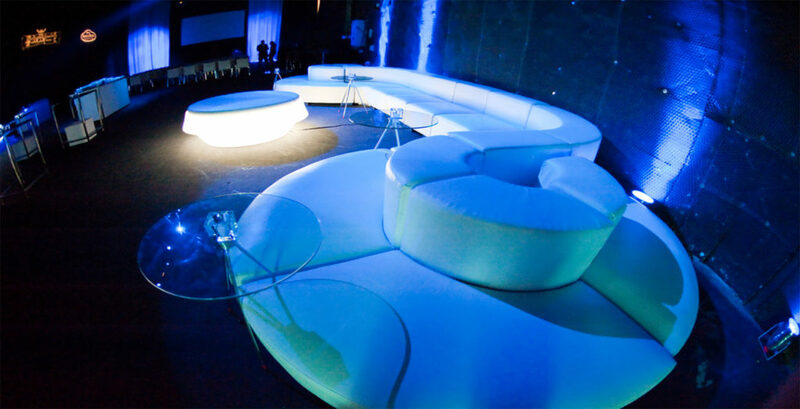 Modern, sleek and stylish are just a few words we use to describe our event lounge furniture. Our modular furniture allows you to mix and match until you configure the perfect set up for your event! Rent one of our high quality table games for your next event. 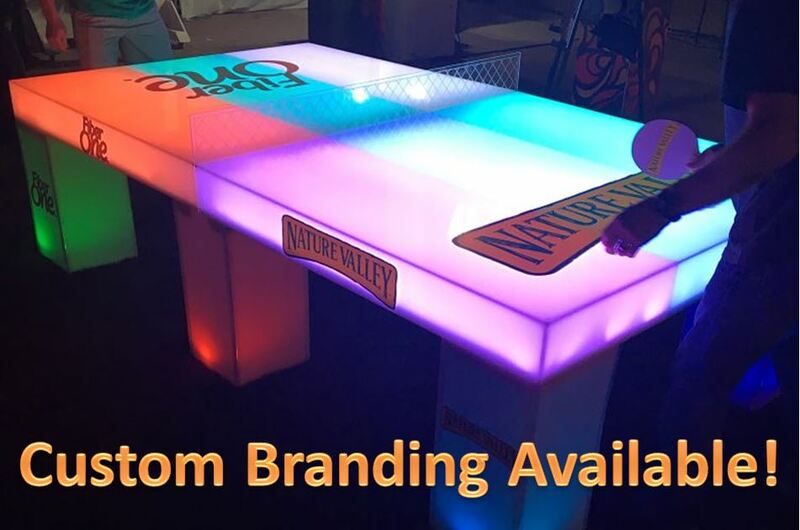 Try one of the classic table games or if you’re looking for some flare, go for our LED table games! What’s better than a throw back game from childhood? The giant version of your favorite childhood games, of course! 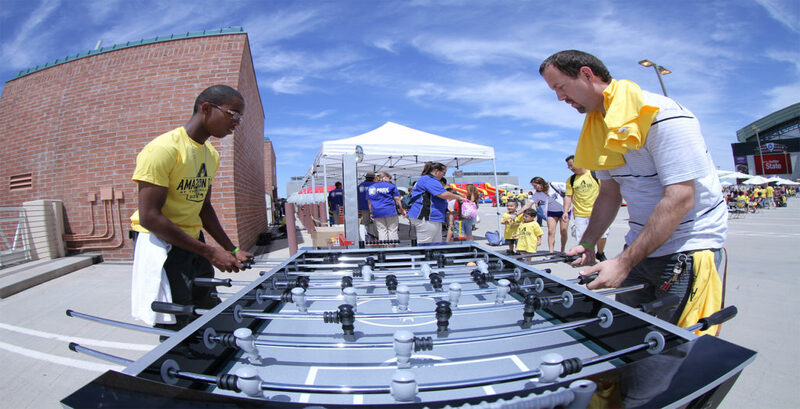 We have the largest selection of giant games in the southwest. 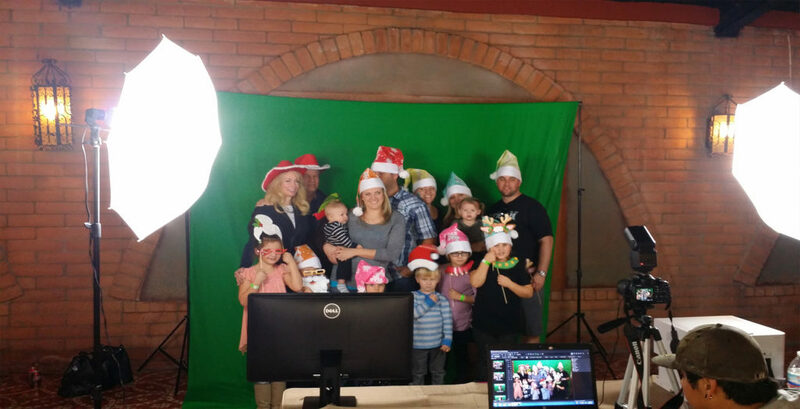 There is no better way to capture the moment at an event than with one of our high quality photo booths! Choose your favorite booth and say cheese! Watch how we transform a vision into an EPIC Event! Want the best event ever? We have the games and experiences you need! Custom Games Set Your Party Apart! At Epic Party Team our number one goal is to make your party EPIC and MEMORABLE. 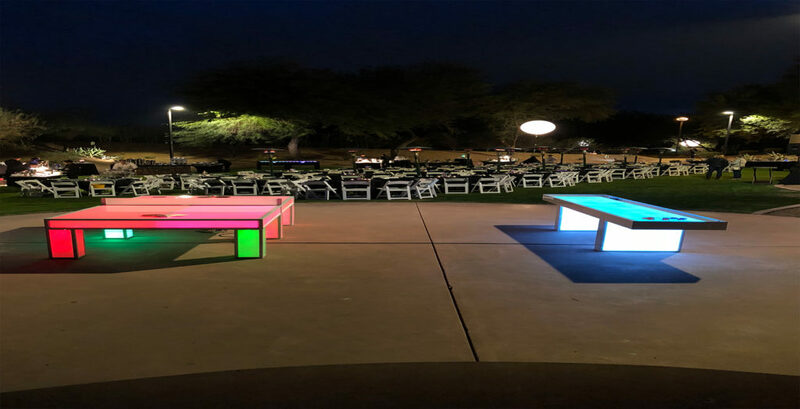 We transform spaces into great events with the use of great lighting, fun games, and amazing experiences. Check out what we have to offer! OUR CLIENTS TALK FOR US!